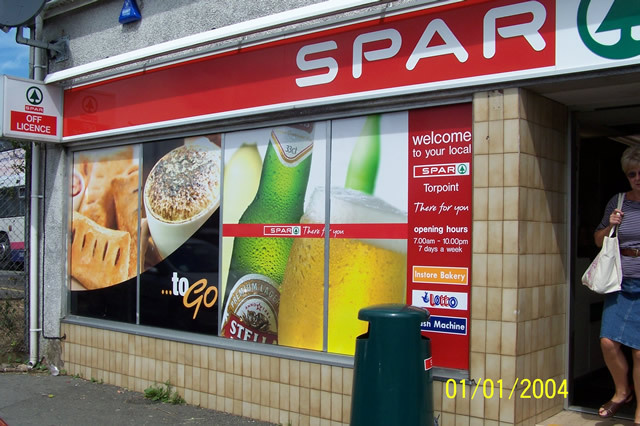 Gilletts Spar Torpoint, a family run shop with professional and happy staff on hand, serving the needs of the Torpoint Community, HMS Raleigh and the Ideal ‘Last-Stop Shop’ before the beaches. Store Location: Higher part of Torpoint next to the school. Food To Go Hot Offer: Fresh Bread & Pastries – Freshly Baked Pasties & Pies – Freshly baked muffins cooked every morning.